LCS accreditation fees have been reduced and restructured following a review in 2017 that aimed to reflect changing customer needs and market behaviour, as well as ensure that business growth and improvements led to greater value in the LCS proposition. A key change is the introduction of a free allowance of Level 1a certificates for accredited organisations, equivalent to the number of Level 1b and above certificates they plan to issue, So, for example, if an organisation aims to issue 200 Level 1b certificates over the two year accreditation period, it would also get an allowance of 200 Level 1a certificates at no extra charge. The free Level 1a certificate allowance initiative reflects a growing trend in organisations to require a high proportion of operational staff to be aware of the main continuous improvement concepts and principles, as well as the organisation’s approach to improvement. This helps ‘prepare the ground’ for improvement initiatives that will require their positive involvement and support, assists with reducing resistance to change that accelerates the desired cultural changes. 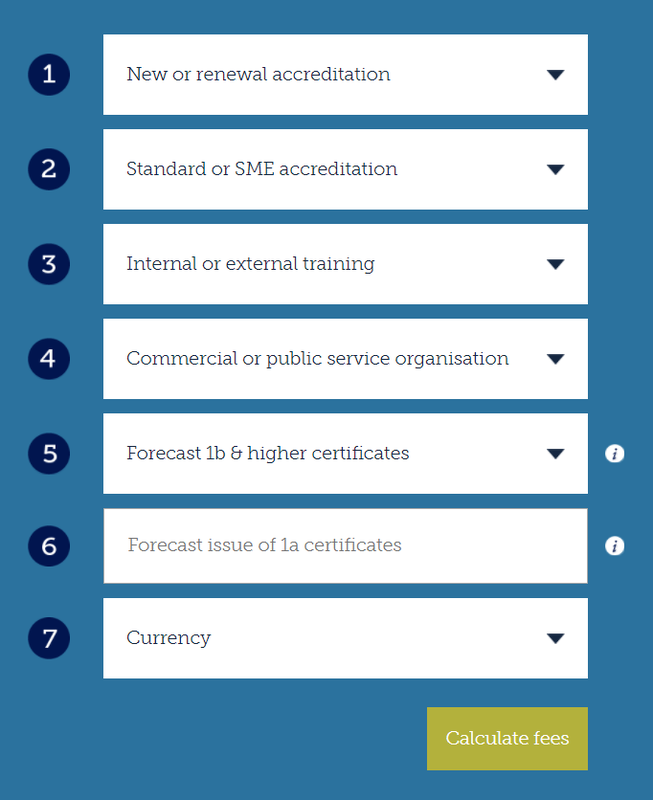 The new LCS fee structure also now includes the option to buy in extra Level 1a certificates on a per unit basis, acting as a top-up to the allowance, thus providing a highly cost effective means to achieve large scale certification at the awareness level. 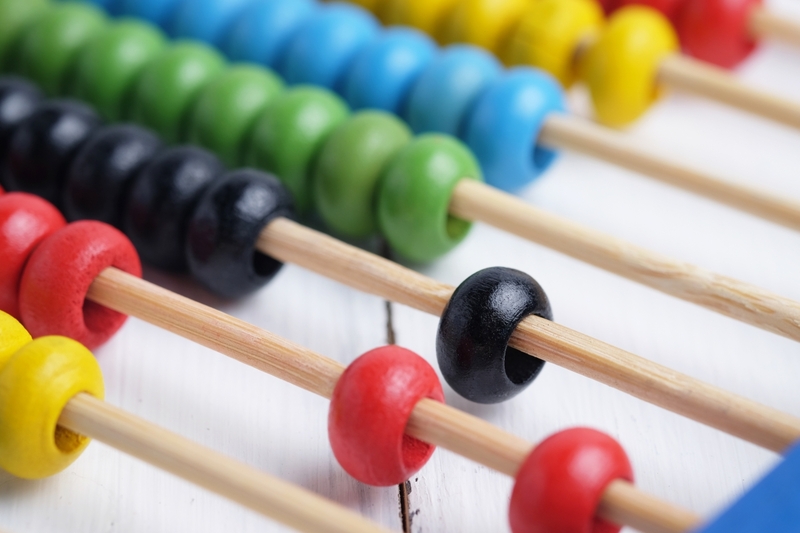 To help organisations’ quickly understand the cost of different accreditation scenarios, an accreditation fee ready reckoner has been created. You simply select from a number of variables, such as new or renewal, internal or external training and number of certificates required, press calculate fee button and hey presto, the two year fee is displayed in a currency of your choice.